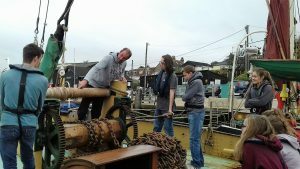 Sea-Change is launching an expanded range of unique programmes for young people, offering a training progression path to their chosen maritime career. Clients can join a scheme at any point subject to their level of ability. The schemes are under constant development and, for example, will include cargo handling under sail in the lower Thames estuary. Many clients originally come to us as members of a school or youth group. They experience 5 days sailing residentially in groups of up to 12 in a structured, inclusive and demanding but safe environment, returning home with Course Completion certificates. Youth group leaders are invited to contact us for further information. Growing numbers of individuals who sailed with us as group members elect to return independently and are the basis of our Youth Sailing Scheme. 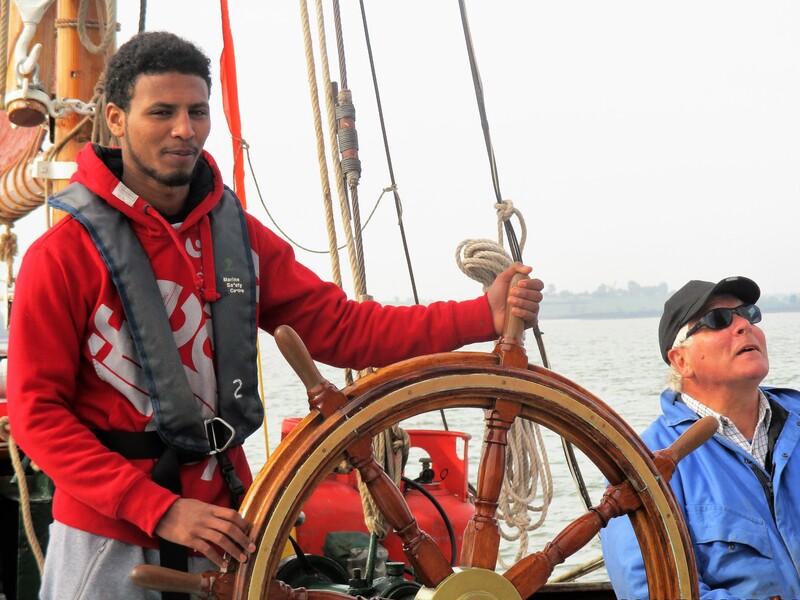 Together with other young people who may have sailed before, been referred to us or to undertake their Duke of Edinburgh’s Award Residential, they will usually join a 5, 7 or 12 day programme as the starting point for further experience leading to the RYA Competent Crew qualification. 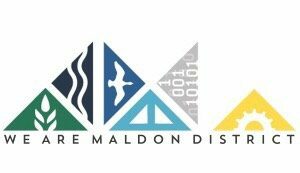 Aimed at people aged from 16 and working towards maritime related careers, candidates will have benefited from our Youth Sailing Scheme or other basic boating experience. A 7 or 12 day course leading to RYA Watch Leader qualification, the course will include offsite STCW/First Aid at Sea and Sea Survival courses. 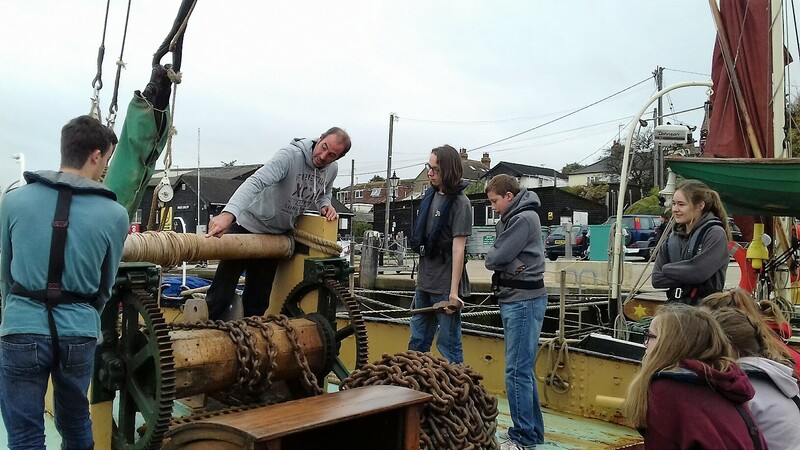 This is aimed at people aged over 16 and typically working towards their MCA Boatmaster Licence, on placement from a Marine Cadet Apprenticeship or working towards their RYA Watch Leader or MCA Bargemaster qualification. It is a tailored package lasting up to 10 weeks, from 5 – 10 day placements for seamanship experience to a longer personalised package for those working towards their Yachtmaster equivalent Bargemaster Certificate. We offer bursaries towards costs that ensure no candidate is precluded from sailing with us on financial grounds and we invite funders to support this most worthwhile scheme.